The bargain rushed through Congress last week to reopen the government clobbers the U.S. Constitution. It shifts control over the debt ceiling from Congress to the president, in violation of Article 1 Section 8, and it pushes the nation toward a slippery slope of allowing the president unlimited power to borrow. Until 1917, the president had to ask for Congress’s permission each time he borrowed and frequently acquiesced to conditions. However, in 1917, Congress devised the debt ceiling, which allowed the president flexibility to borrow up to a certain amount in order to ease the funding process for World War I. Ever since, presidents have come to Congress once or twice a year for a debt ceiling hike. Until this year, Congress had never abdicated control over the nation’s indebtedness. The U.S. Supreme Court has ruled that Congress can’t surrender its powers to another branch of government or change how laws are made (INS v. Chadha, 1983). But that’s what the deal concocted Wednesday night does. Instead of raising the debt ceiling, the Default Prevention Act of 2013 suspends it and shifts power to the president to determine how much the nation should borrow. Congress’s check on borrowing is so diminished as to be laughable. It will now require a two-thirds vote — a supermajority — in both houses to “disapprove” the president’s decision on what the debt ceiling should be. There is no real negotiating, as all previous presidents have had to do. This is no more constitutional than if Congress ceded its taxing power to the president, telling Obama that he could impose whatever taxes he wants unless two-thirds of both houses disapprove. The Default Prevention Act of 2013 puts the president in the driver’s seat instead of Congress. It was done for the first time last January, at the urging of now former Treasury Secretary Timothy Geithner. It moves the nation dangerously close to the Democratic Party’s goal of eliminating the debt ceiling permanently — a dictator’s dream. Why is it dangerous? Because once Congress cedes its control over borrowing, debate on the nation’s indebtedness will disappear from the headlines. How politically convenient that will be for the pro-spending party and the spend-a-holic president. Even with Congress monitoring this president’s borrowing, Obama has nearly doubled the national debt in a mere five years. As of August 2013, federal debt exceeded our entire national output (GDP). Only a handful of other countries — such as Greece, Italy, Spain and Jamaica — share that badge of fiscal shame. The public would already be feeling the impact if the president were not on an interest rate honeymoon. The average rate paid for government obligations is a tiny 1.98 percent, a third of what it was in 2000. When the rates go up, as they inevitably will, servicing the debt will claim far more than the current 10 percent of tax revenues. It could claim as much as 30-40 percent of revenues. The more debt that is loaded on because of this new Wednesday night bargain, the more onerous future debt service will be. For technical reasons, it may not be possible to correct Wednesday’s constitutional travesty through a lawsuit. That doesn’t mean what Congress did was right. Members of Congress take an oath to uphold the Constitution, and they should give themselves a refresher course on what it means. Even when deadlines loom and politicians can’t seem to get along, ceding Congress’s constitutional duties to the executive branch is a dangerous remedy. It plays into what Obama apparently aspires to do — govern by edict. As he has said numerous times, when Congress won’t go along with what he wants, he will get it done on his own. Our system of checks and balances was designed to protect us from such executive overreach. 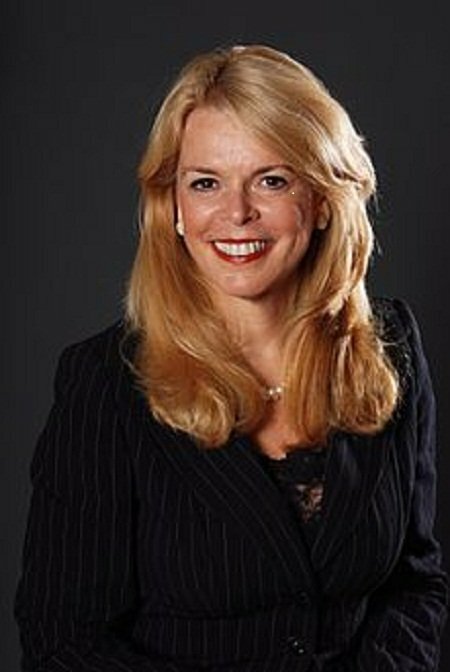 Betsy McCaughey is a former Lt. governor of New York and the author of “Beating Obamacare.” She reads the law so you don’t have to. Visit: www.betsymccaughey.com.